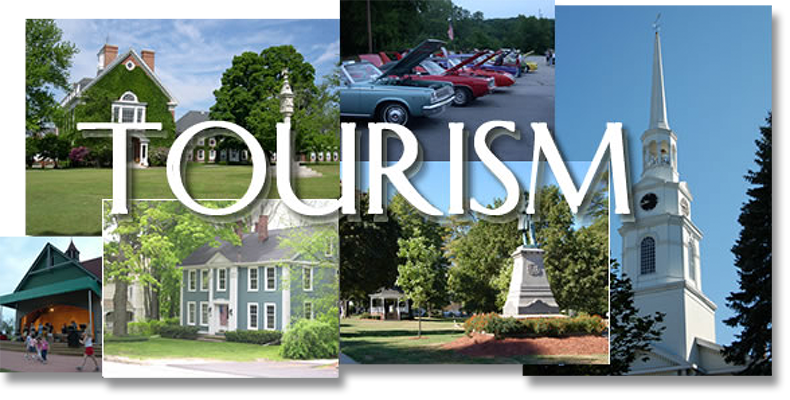 Bringing back tourism dollars to the state of Connecticut is what the three year old Connecticut Tourism Coalition is all about. Their mantra, for every dollar you spend in marketing, you get at least three back if not more, to put back into state coffers. The President of the coalition, Stephen Tagliatela, has been selected to be on the tourism transition team for the new Ned Lamont administration. The hope is that some of their ideas get embraced and that a highly successful-like “I Love New York” campaign can be rolled out in Connecticut. 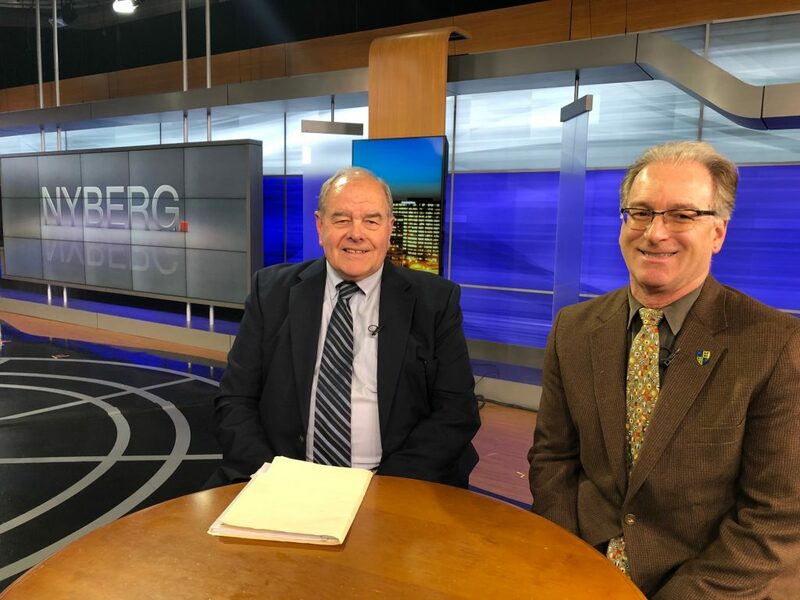 My guests on NYBERG are CTC President, Tagliatela and Executive Director, Frank Burns. The Connecticut Tourism Coalition is made up of dozens of businesses, large and small, and tourist attractions who no longer want this to be a drive through state, to get to Boston or New York.